According to the U.S. Department of Transportation, nearly 6,000 people died and more than 515,000 were injured on American roadways in 2008, in crashes that involved distracted driving. The problem is growing, and young drivers are most at risk. A new White Paper, recently published by the National Safety Council concludes that even hands-free cell phone use while driving is unsafe. 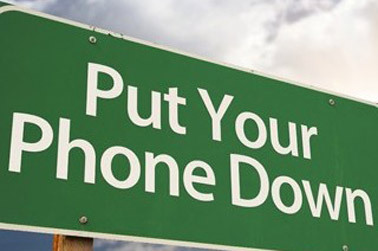 "Understanding the Distracted Brain: Why driving while using hands-free cell phones is risky behavior" was published, following a January 2004 incident in which a driver talking on a cell phone ran a red light and hit another car in the intersection, killing a 12-year-old boy. The paper includes references to over 30 scientific studies and reports, which describe how using a cell phone, either hands-free or handheld, requires the brain to "multitask," which cannot be done safely while driving. Research shows cell phone use while driving, impairs driving performance and weakens the brain's ability to capture driving cues. Read the report here.